If I ever had any amount of credibility with you guys, I am about to totally blow it. Here goes: I just completed a marathon of the currently on DVD movies of the Twilight series. 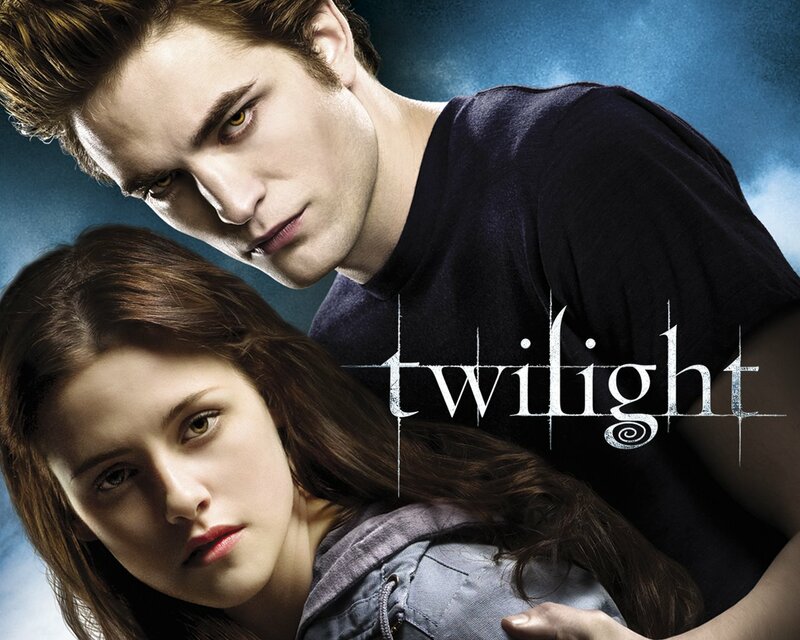 That’s right – more than six hours of sparkly vampires, CGI werewolves and teen angst. And yes, I know it’s supposed to be for teenage girls, and that my fondness for them makes me a “Twi-mom.” Ewwww... right? I know, but I really can’t help it! Because of how I am, I have tried to analyze what it is about it that appeals to me so much... and it really escapes me. Critics have not been kind to the books or the movies, so I’m thinking it’s not a quality issue. Of course, the critics I’ve read are mostly men, right? I am reasonably sure, that men on the whole just don’t get it... which means that it might actually be about the guys. 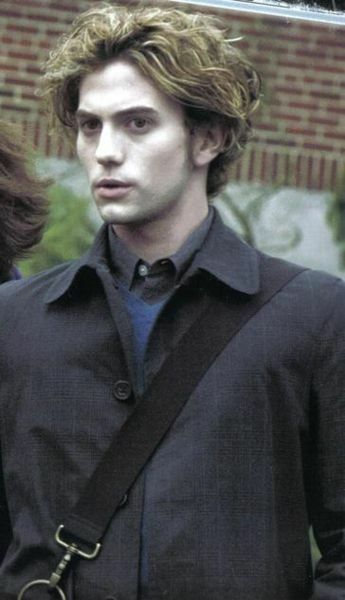 I mean, Robert Pattinson... Taylor Lautner – not the best actor, but definitely the best abs... Jackson Rathbone who plays Jasper... Thank you, God. Yes, it’s not un-creepy that a woman of my age is swooning over baby hunks, but... I don’t think it’s actually 49-year-old-mom me that’s swooning over them. It’s yearning, romantic 16-year-old me. The one who was nerdy, chubby, bespectacled – and received VERY little attention from boys. And if I did, it was never the HOT guys. 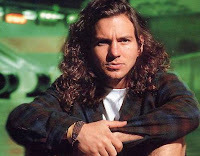 Eddie Vedder? 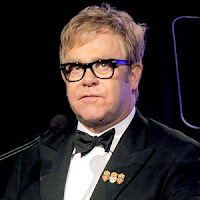 or Elton John? 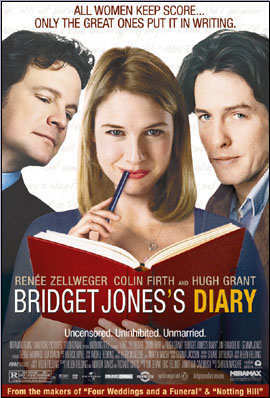 Remember in Briget Jones' Diary when Rene Zellweger was all about Daniel (Hugh Grant,) her smooth, cool boss, but wouldn’t give a second look to smart, classy, kind Mark Darcy, played by Colin Firth...? Well, that’s really not applicable because Colin Firth is actually quite awesome... My point is, though, it was never the Hugh Grants of the world that expressed an iota of interest in the high school me. No, it was the Colin Firths – and those were few and far between. It’s like wanting Eddie Vedder and getting Elton John. Of course, that’s not a good example either, since both are rock stars, but I’m hoping you take my point. 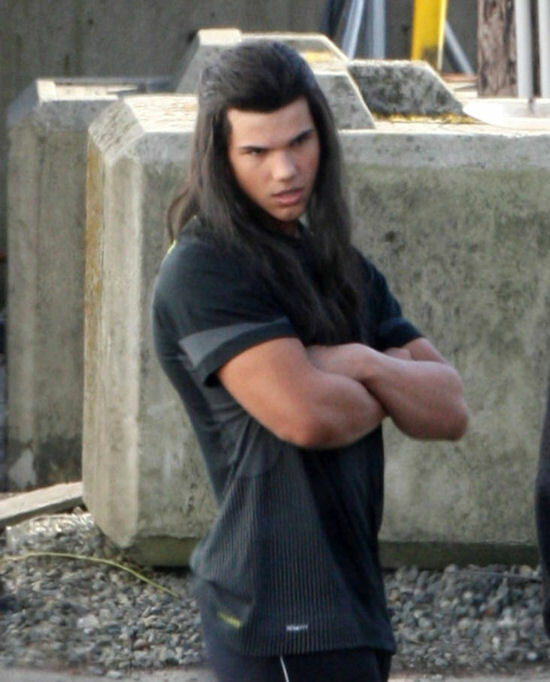 Anyway, in the Twilight saga, Bella, a girl who is described as absolutely ordinary, attracts not one, but two guys. And they’re not just interested – they’re obsessed, and hellbent on loving and protecting her from harm for the rest of her days. And they’re not Colin Firths, but off-the-charts on the Hugh Grant scale: one a Greek-god-marble-sculpture-looking guy – lean and beautiful with hungry golden eyes... and one a hot poker of a russet-skinned Native American warrior with chiseled abs and bulging tattooed biceps. school time when I didn't seem so ordinary. Let's hear it for the Colin Firths of the world! In Bridget Jones' Diary there is a great scene where Colin Firth and Hugh Grant actually come to blows over ordinary Bridget, and hilariousness ensues as the two metrosexual-ish businessmen duke it out in a crowded restaurant. Well, in the Twilight saga, Edward, the sparkly vampire and Jacob, the hot-tempered werewolf are always on the verge of exploding into a real monster mash-up over their ordinary girl. To invoke such passion – how hot is that? Speaking for ordinary girls everywhere, VERY. Now that I think about it, it's the intense passion that is so... exciting – not the sheer hotness of the guys... I mean, ordinary girls deserve this kind of romantic fervor too! And so do ordinary guys... I take back everything I just said about smoldering hot guys. It's the Colin Firths and Elton Johns of the world that I should be all about, right? The grown-up me knows this for a fact. My husband actually pursued me with that kind of intensity. It was damn near irresistible. I mean, we’re married, aren’t we? And he's is a definite Colin Firth... in the best kind of way. 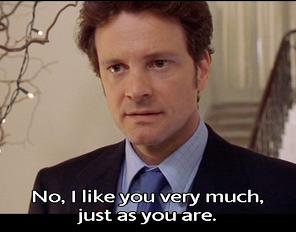 That is to say, as Mark Darcy does in the movie, he likes me just as I am. And how hot is that? 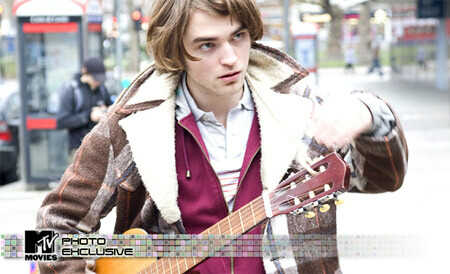 My goodness, RPattz does look Wacky... quite a bit.